Executive confidence in digital transformations is waning, thanks to shaky leadership, IT-business disconnect and a failure to stoke true organizational change. 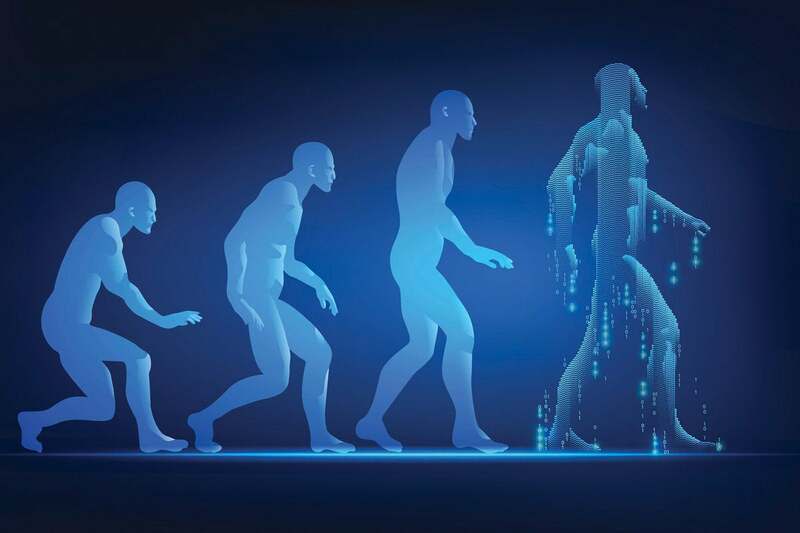 Digital transformations have hit the skids, falling prey to poor leadership, disconnects between IT and the business, lagging employee engagement, substandard operations — just about every area required for success. That’s the conclusion of a July report from Capgemini Digital Transformation Institute and MIT Sloan School of Management, which surveyed more than 1,300 executives in over 750 global organizations. The research, “Understanding digital mastery today: Why companies are struggling with their digital transformations,” built on similar research the two organizations conducted in 2012. In 2012, the rise of cloud, analytics, mobile and social software stoked confidence in organizations that believed they had the tools to compete in digital. Despite having mastered most of those tools, and the promise of game-changing technologies such as machine learning and artificial intelligence, executives in 2018 are taking a more sober view of their digital efforts. “Organizations are still struggling to turn their investments into business successes,” according to the Capgemini and MIT research, which echoes the findings of other industry experts who have found the code for successful business change using digital tools has yet to be cracked. In May, Forrester found that 21 percent of 1,559 business and IT decision makers consider their digital transformations complete, suggesting that CIOs are confused about what it means to drive holistic change. Enterprises will never be transformed, and will instead always be transforming, Forrester analyst Ted Schadler tells CIO.com.